If you would like to contact us, please use the contact form below. Do you own a driving school? Are you a qualified driving instructor? 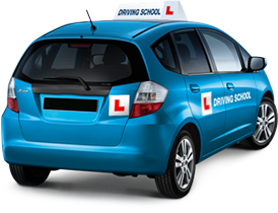 Join over 120 other instructors on iDRIVE.co.za today. No contracts and setup is free!